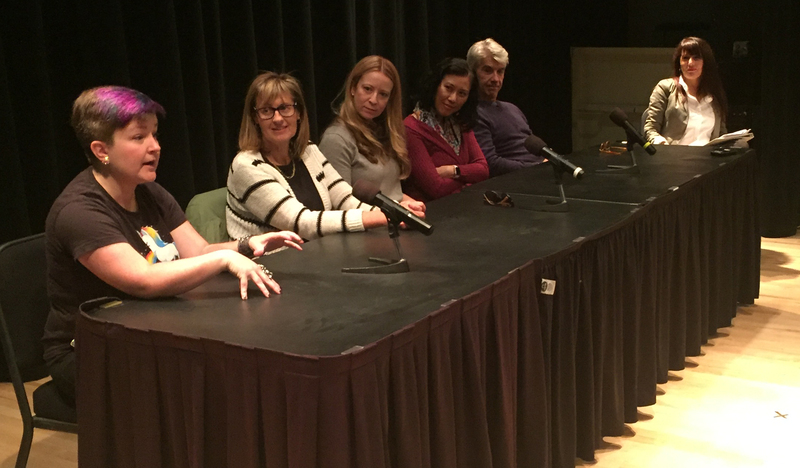 The event took place at the Ruby G. Schulman Auditorium, where dozens of people sat, listened and participated in panel discussions, which covered everything from the creative process to the business of publishing in 2017. Events like these serve to enrich the lives of library patrons and help bridge the gap between author and reader. “With every speaker the community has an opportunity to learn not only about the story in their book, but also the writing process that goes into creating it,” Gemmell said. The YA authors on the panel were Kiersten White, Cindy Pon, Barrie Summy, Robin Benway and D.J. MacHale. The panel was moderated by author Ona Russell. MacHale has been writing YA and children’s book for years. His favorite part of author festivals such as these is meeting readers. “Of course it’s wonderful to chat with fans of my books,” MacHale said. “But it’s also great to be able to introduce the books to new readers who never heard of them and have no idea of who I am. There’s one thing that all people who attend these festival have in common — sincere enthusiasm for books and reading. For an author, it doesn’t get any better than that.” MacHale’s body of work includes “The Curse of the Boggin” and the acclaimed “Pendragon” series. 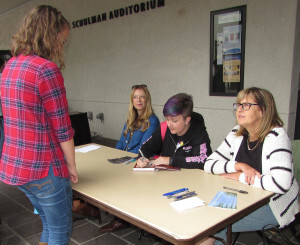 In addition to insightful discussion panels, the event provided a public platform for interested readers to interact with the authors of the books they have enjoyed and to get their books signed.